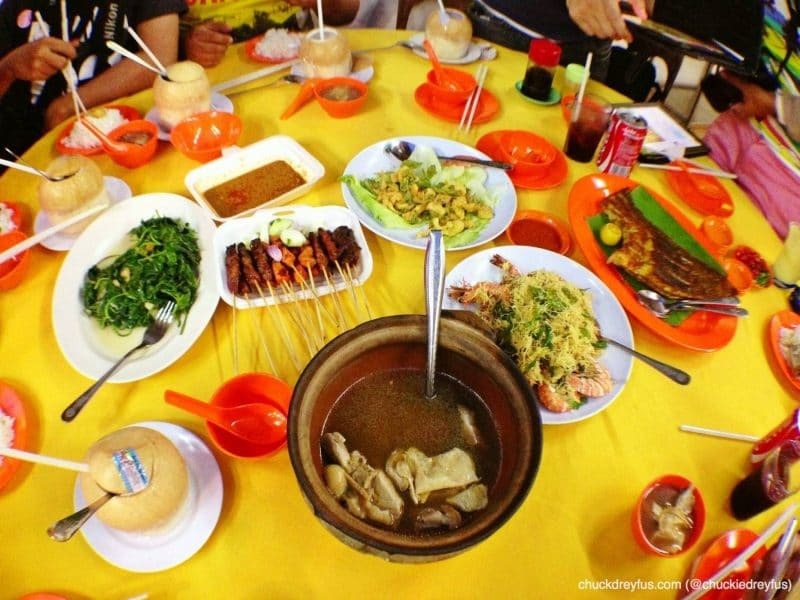 My Zesty Kuala Lumpur Adventure! - Day 1 (Part 3 of 3) - All Chucked Up! 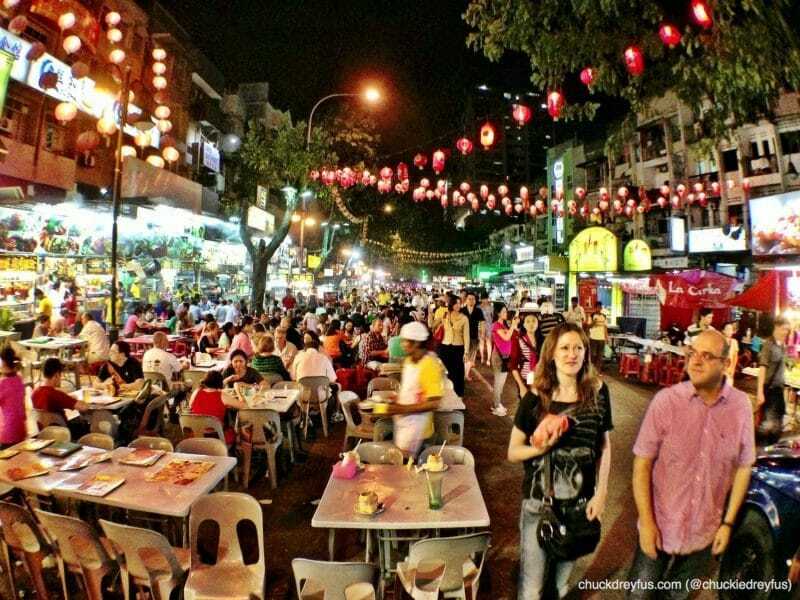 You will also see a few stalls selling souvenirs and knick-knacks along the way. Best to check them out if your looking to purchase a few “I LOVE KL” shirts. After dinner and about an hour of scouring the nearby shops for stuff to bring home to the Philippines, a few of us including myself decided to walk all the way back to our hotel. Why not? 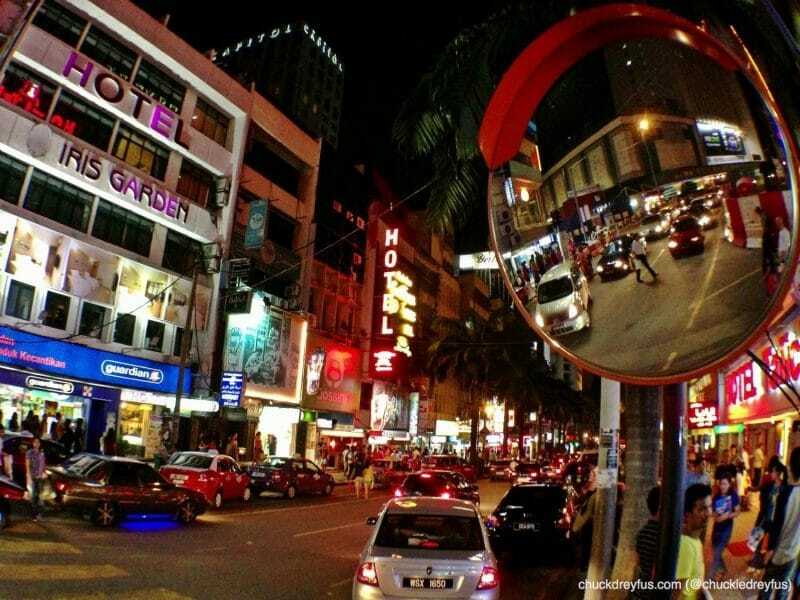 Walking was the best way to see more of Kuala Lumpur… to breathe the air, to appreciate the traffic noise, to enjoy the nightlife along the way. Immersion, baby! Yeah! THANK YOU, Zest Air, AirAsia & Fleishman Hillard for the wonderful trip! With three (3) new routes in one day, Zest Air is expanding its wings in the region. The airline recently launched its maiden flights from Manila to Kuala Lumpur and Kota Kinabalu in Malaysia and added a new domestic route, Manila to Bacolod, in its long list of local stops. Zest Air’s daily service to Kuala Lumpur provides accessibility to the famous Petronas Twin Towers, multitude of shops, theme parks and art galleries. Those who are looking for some adrenaline rush may explore Kota Kinabalu’s lush jungles, wildlife and other natural wonders. Mount Kinabalu, known to be one of the most accessible mountains in the world and the highest peak in South East Asia, is popular among hikers and outdoor sports enthusiasts. Zest Air flies to Kota Kinabalu every Tuesday, Wednesday, Friday and Sunday. One-peso promo fares from Manila to Kuala Lumpur, Kota Kinabalu, Shanghai, Cebu, Davao, Puerto Princesa, Kalibo (Boracay), Iloilo, Tagbilaran, Tacloban, Bacolod, Davao, Cebu and CDO are still up for grabs now until May 12, 2013 only via www.flyzest.com and www.airasia.com. Travel period for this promo is extended from May 10, 2013 to April 30, 2014. 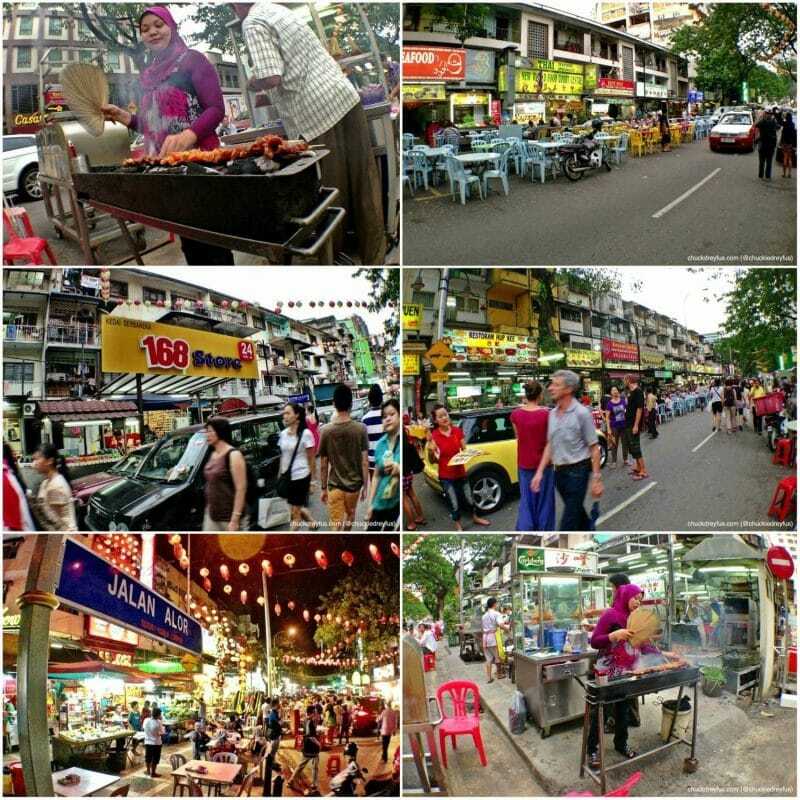 My Zesty Kuala Lumpur Adventure! – Day 1 (Part 2 of 3) | all chucked up! 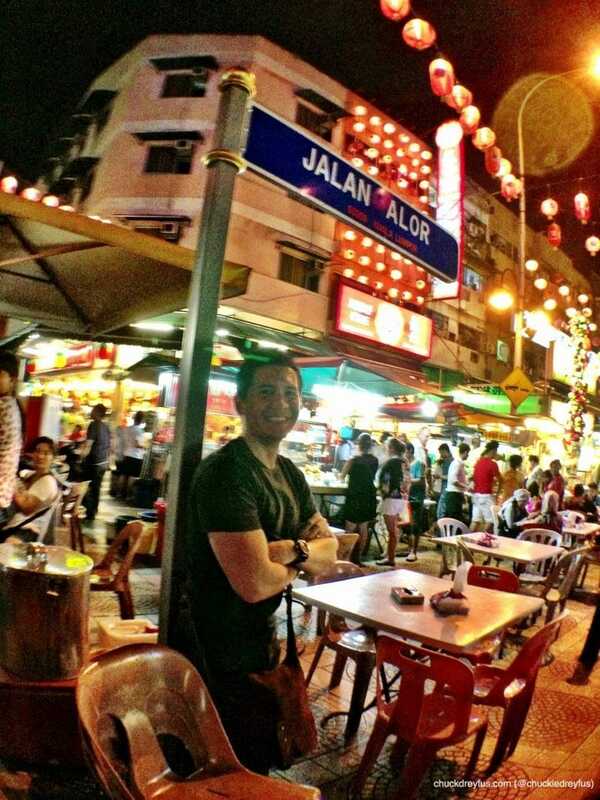 Jalan Alor! I can still remember the taste of calamares with salted egg, yummyness!